Schweich gave Nixon's office a grade of "fair" on a scale spanning excellent, good, fair and poor. 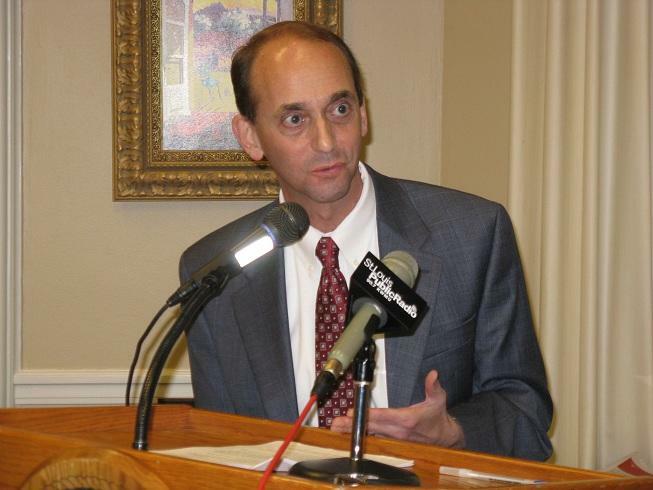 Schweich says a rating of "fair," indicates "multiple adverse findings and/or an indication that the agency in question has no plans to correct previous findings." Specifically Schweich says Nixon's office billed other agencies for his staff’s salaries and and travel expenses. The audit isn’t the first time Nixon has come under fire for his budget accounting. Last spring, the General Assembly passed rules barring state agencies from paying for the Governor’s travel or staff. Schweich says Nixon is finding ways to circumvent that regulation. Some question the timing of the audit given that Schweich is a Republican and Nixon is a Democrat up for re-election in November. 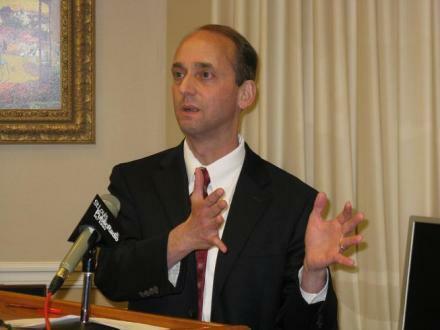 Schweich says any allegations of political gamesmanship are “patently false," stating that he is required to conduct an audit of every state agency during its term. Moreover, he says his predecessor, Democrat (and candidate for Lieutenant Governor) Susan Montee never conducted an audit of the Governor’s office. Missouri Auditor Tom Schweich (R) will push for legislation next year he says will enable his office to oversee the state’s Division of Finance without interference from state agencies or private entities. The proposed bill is, in part, the result of an ongoing legal battle with the Missouri Banker’s Association. Schweich says the MBA is seeking to block his office from examining how the Finance Division examined the records of a number of failed banks in Missouri.